On the morning of Black Friday, I was sitting in a coffee shop and over heard a couple talking about a medical assistant who works in the oncology pediatrics unit at the University of New Mexico Hospital (UNMH). Instantly intrigued, I began my search for this medical assistant. While it took me a few days to hunt this hero down, I finally found her and she is more than deserving of this Christmas Miracle. 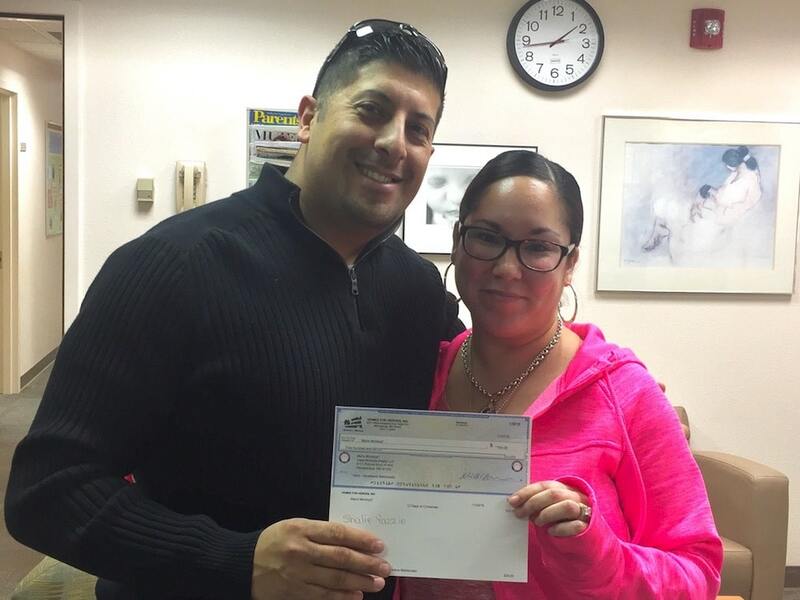 Our hero is Genevieve M., she is a wife, mother of four daughters and, at the time, a medical assistant in the UNMH Pediatrics Clinic Unit. “I am a one of four board certified Pediatric Nephrologists for the University of New Mexico and we care for all children with kidney problems throughout the state of New Mexico. 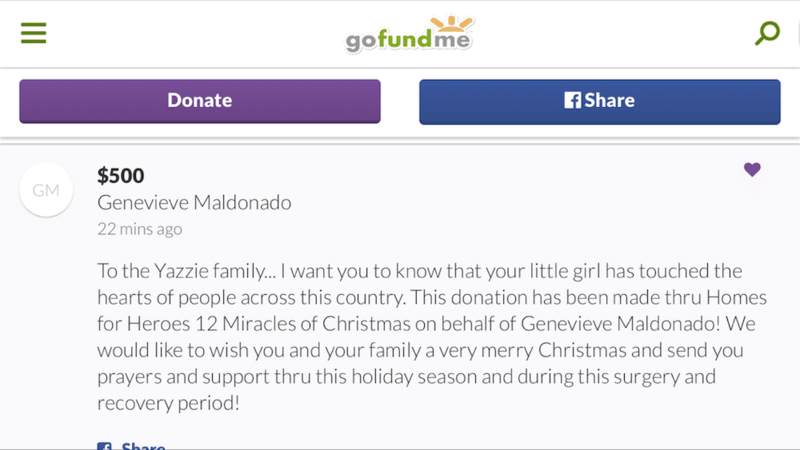 The patient that Genevieve is offering help to is a 10-year-old Native American girl who was born with Spina Bifida and has associated kidney problems. Due to kidney failure, many children have a difficult time growing and this young girl is the average height of most six-year-olds. In speaking with Genevieve’s coworkers and the staff that is associated with the clinic and oncology unit, they all spoke very highly of Genevieve and, as Dr. Wong noted, all agreed that if anyone is deserving of some type of financial assistance this holiday season, it would be her. I finally had the chance to speak with Genevieve to hear her feelings and gather her input about the situation. She explained that she met the young girl through her many trips to the clinic. Since she was responsible for taking vitals and performing blood work on her, she said she was able to make an instant connection with the girl. Genevieve also said that it helped she looked a lot like one of her daughters and was around the same age as her. Not only did she make a connection with the young girl, she also made a connection with her mother. As the run-ins and appointments continued, Genevieve began to see the toll that the illness was starting to take on the girl and her family. The young girl had mentioned that she was tired of being sick all the time and Genevieve noticed that her mother was beginning to get more distraught over the situation. Earlier this year, Genevieve had the conversation with her husband about donating her kidney to the girl. She explained how it was a huge decision for her and she was extremely grateful for her husband’s support on the matter. After reaching out to the hospital, she was referred to the Stanford Hospital Kidney Donation and Transplant Center. Communications began with Stanford in May of this year and the process began of seeing if Genevieve could donate her kidney to the young girl. The process was long and required blood tests, MRIs, kidney tests and biopsies, along with psych evaluations. The center also recommended that Genevieve loose 10 pounds to clear any pre-diabetic possibilities that may show up. 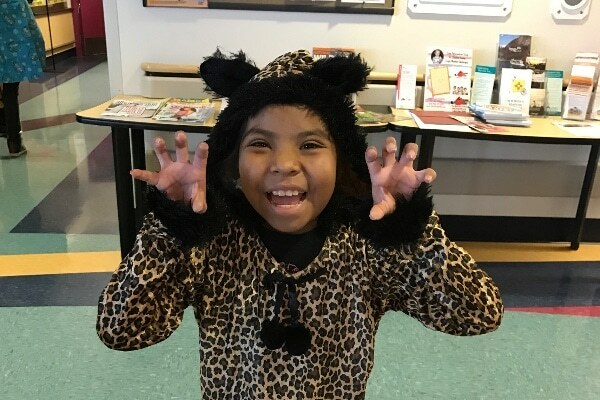 After passing all the evaluations and tests, Genevieve received the good news that she would be a good candidate for the transplant and was approved for surgery on October 19. Her flight to Palo Alto is on December 25, admission to surgery is set for December 26 and the all day surgery is scheduled for December 27. 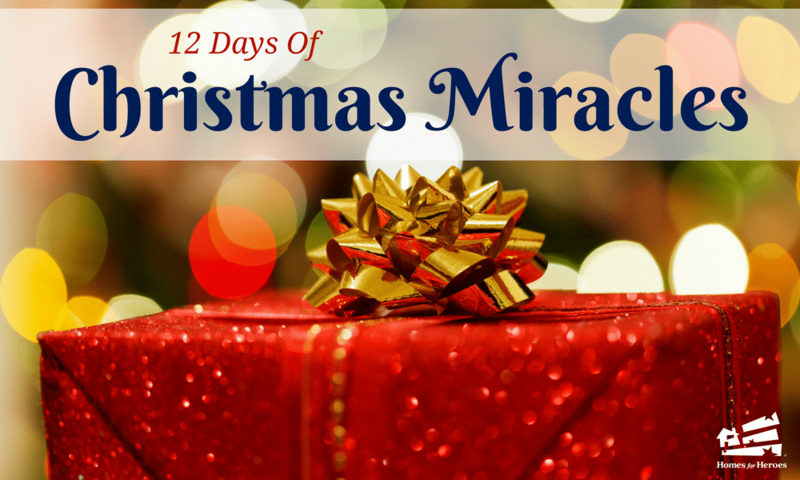 Being selected for one of the Christmas Miracles would assist Genevieve with airfare for her family so they can be with her at the hospital during this Christmas season. She is so thankful for her family’s support through this decision and feels so blessed that she can give the young girl a chance at a normal life. In talking with her and asking her what her biggest concern is through the entire process, she replied that she is just praying that the young girl’s body accepts her kidney without any problems or complications; a truly selfless concern at this time before this major surgery. Of all the firefighters, military men and women and police officers that I work with on a daily basis, I can honestly say that Genevieve stands above all. What we do on a daily basis is something that we follow as a duty, or a calling and what Genevieve is doing for this child is a miracle and selfless. Witnessing a stranger give a piece of herself to save another life is simply beautiful. After learning that Genevieve was selected to receive one of the 12 Christmas Miracles, it took a couple days to coordinate a time to meet up with her. I was finally able to catch her at work and was able to chat about her Christmas Wish. Thank you, Genevieve, for letting me be a part of your story, for letting me share it and letting me share your generosity with as many people I can. You have displayed the true meaning of Christmas and I hope your actions inspire many more out there in the world. You are genuinely an amazing person, a guardian angel to this young girl and a true Hero to myself.